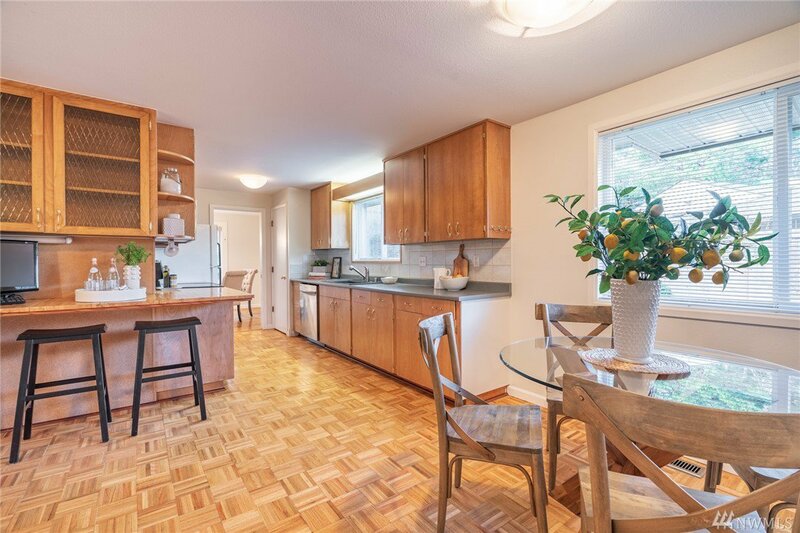 Bright & airy 3 bedroom rambler in Tam O’ Shanter. 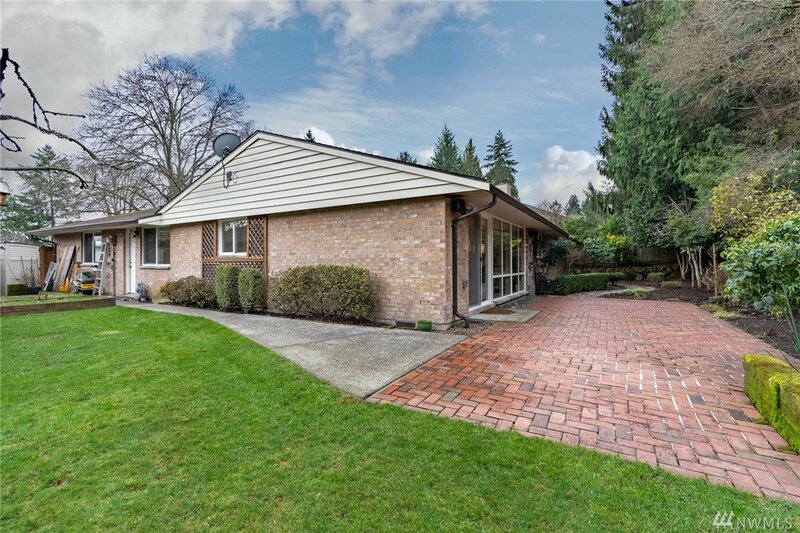 Meticulously maintained, offers many entertaining spaces - bonus room w/fireplace, eat in kitchen & dining/living rooms. 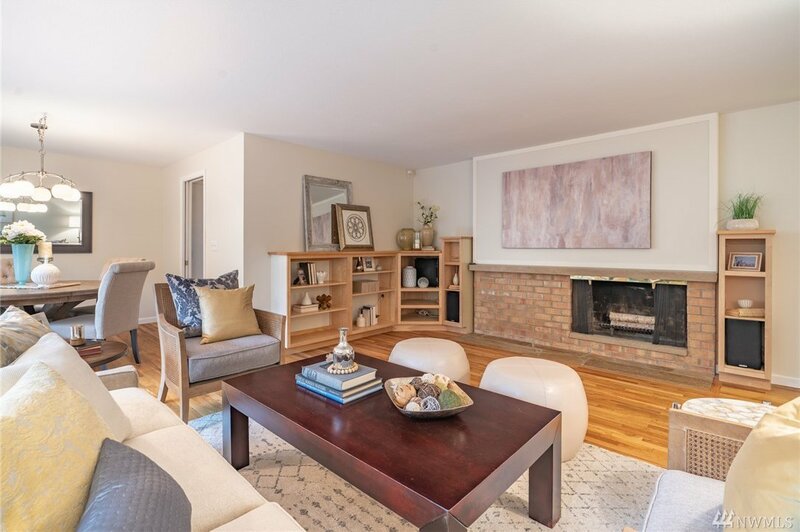 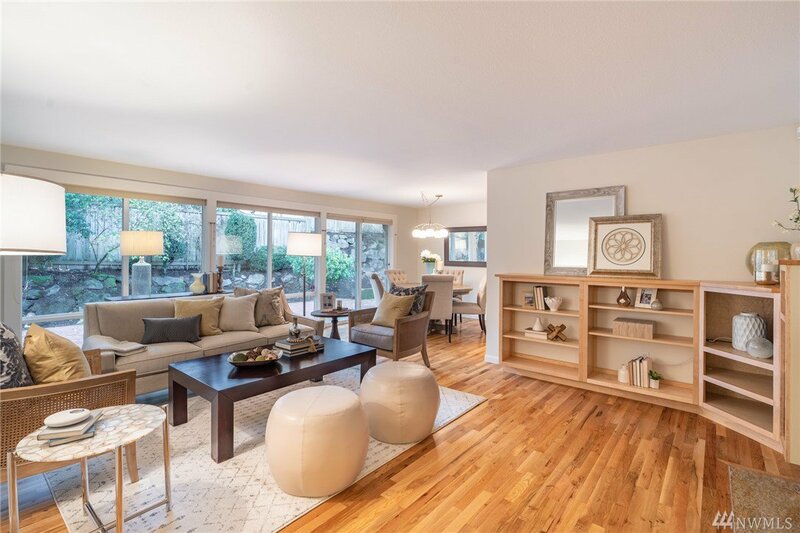 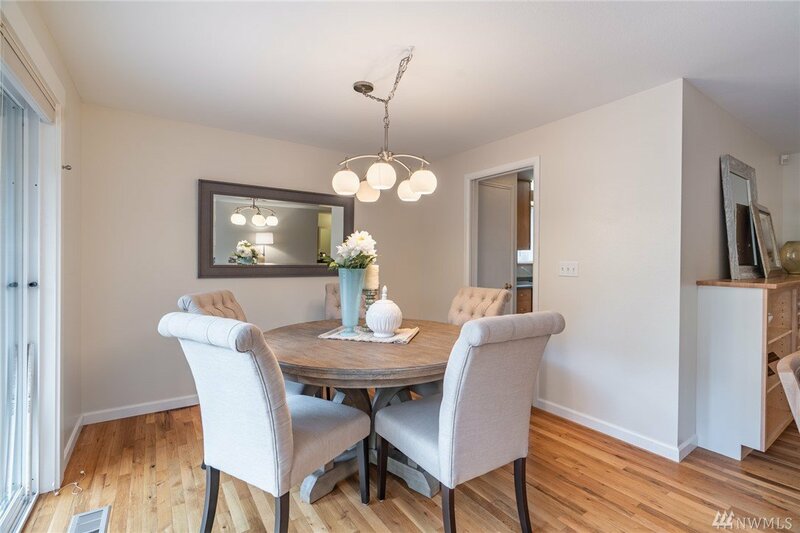 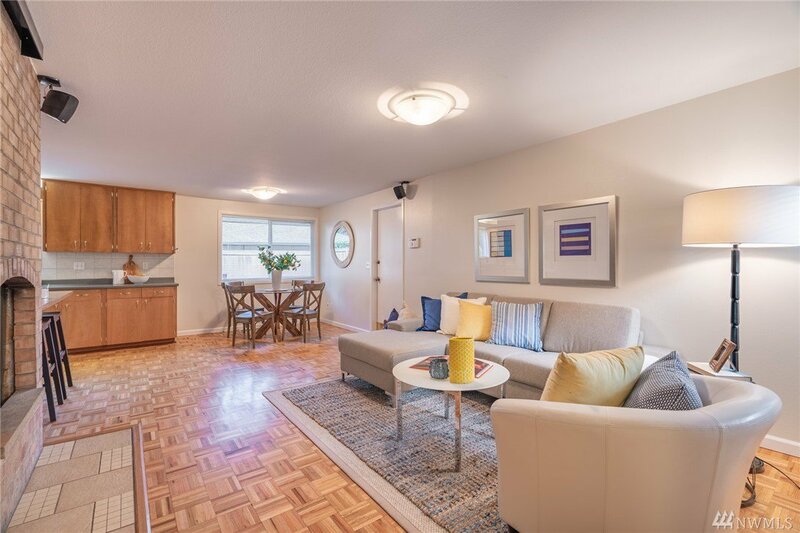 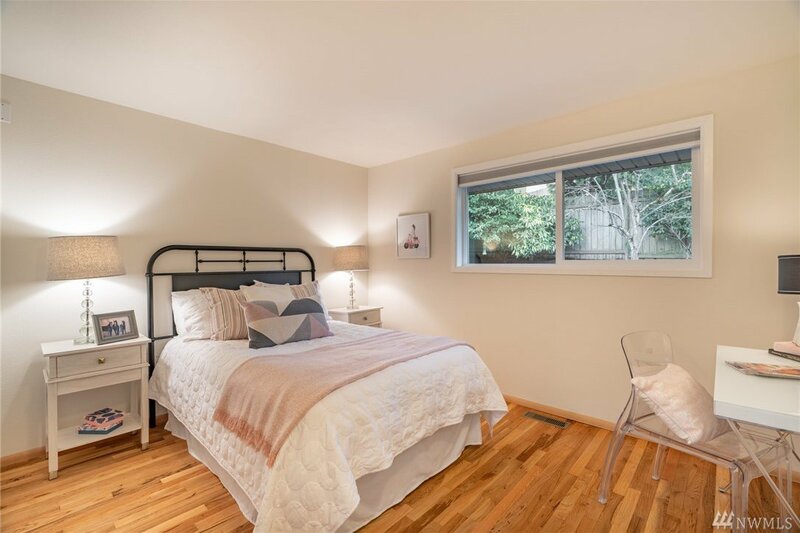 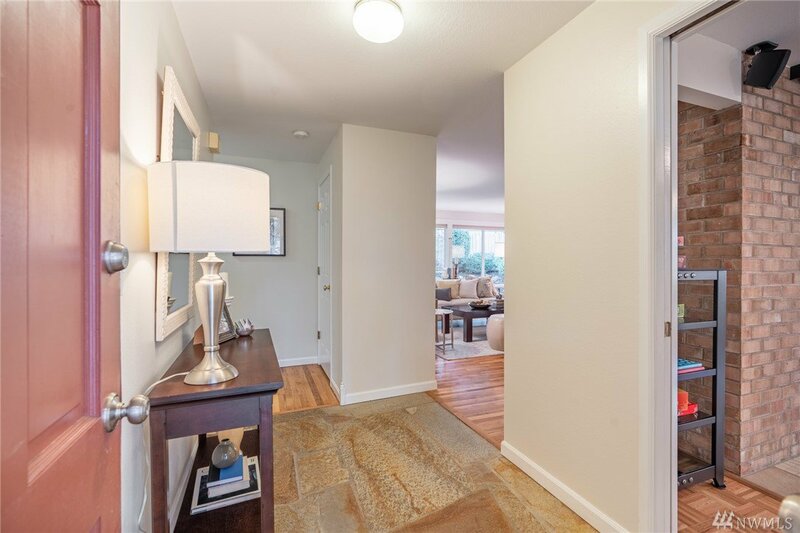 Refinished wood floors throughout & a wall of windows provides beautiful natural light. 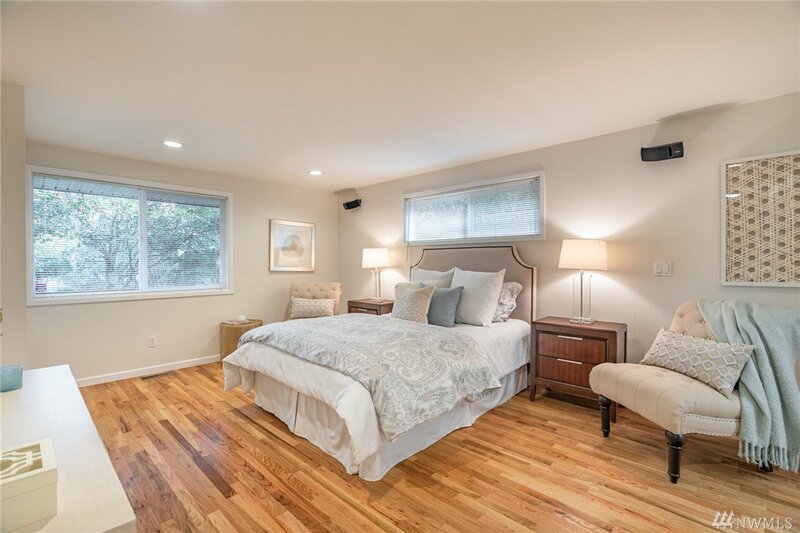 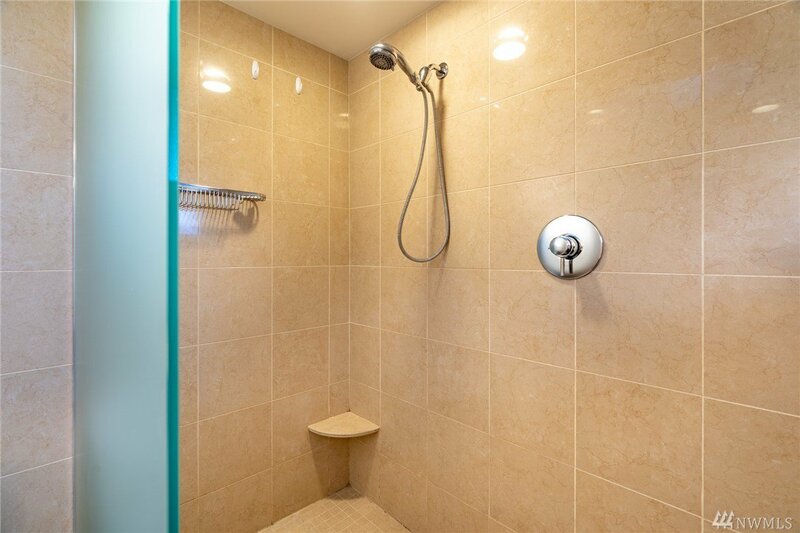 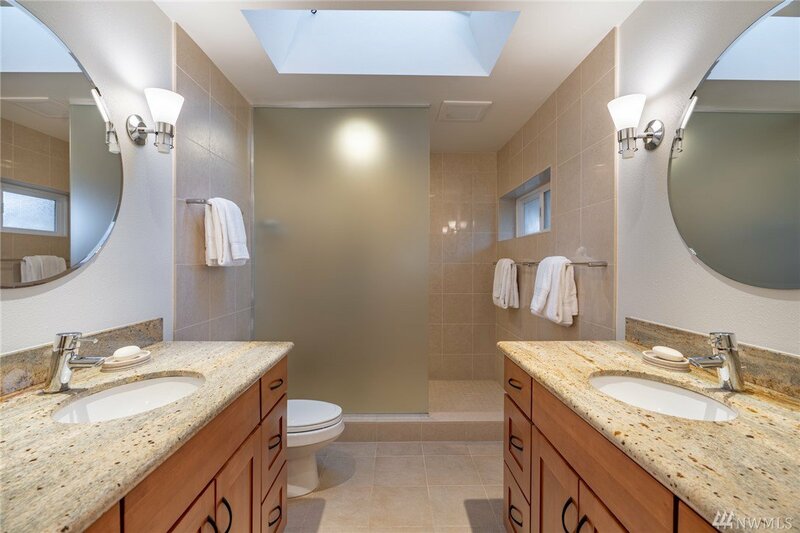 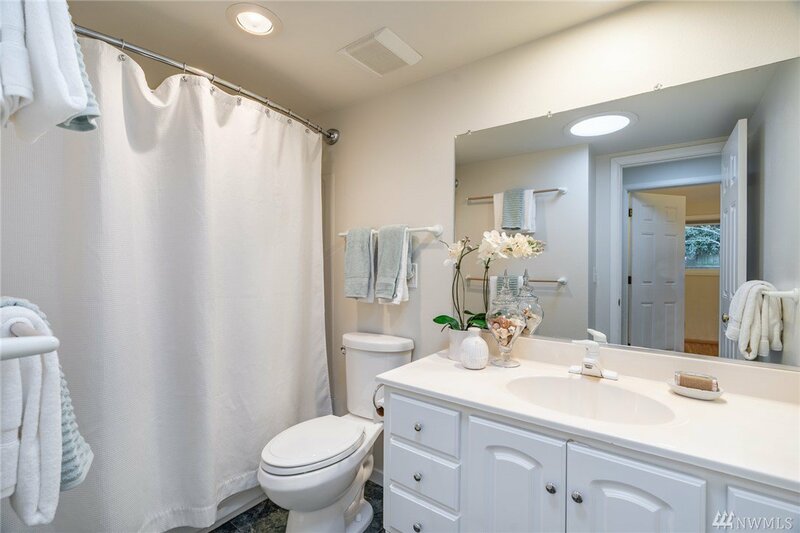 Remodeled master w/walk-in closet & bath. 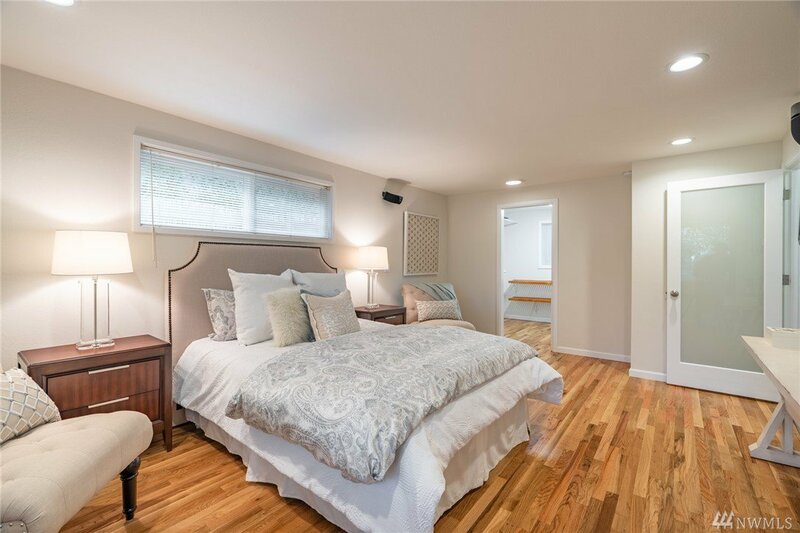 2 add'l beds & a full bath. 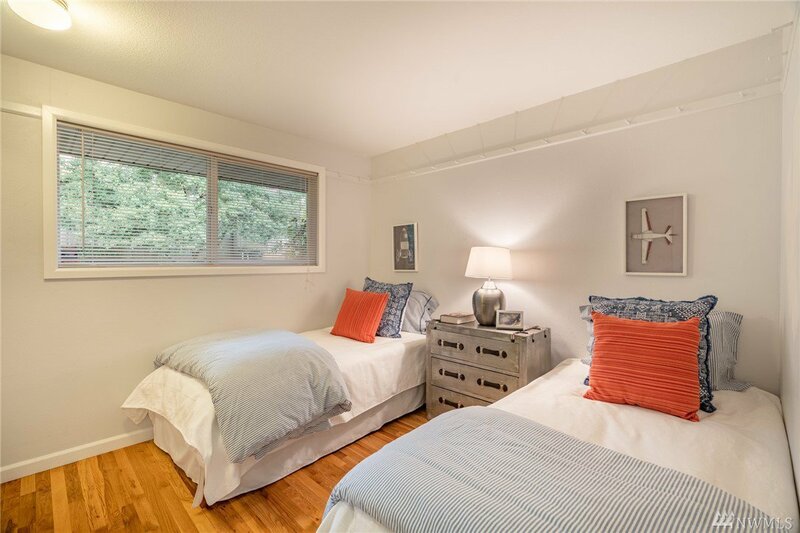 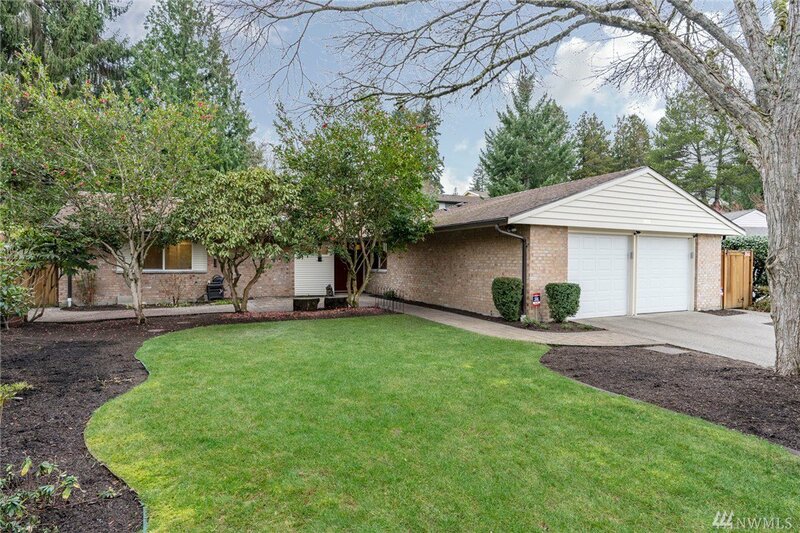 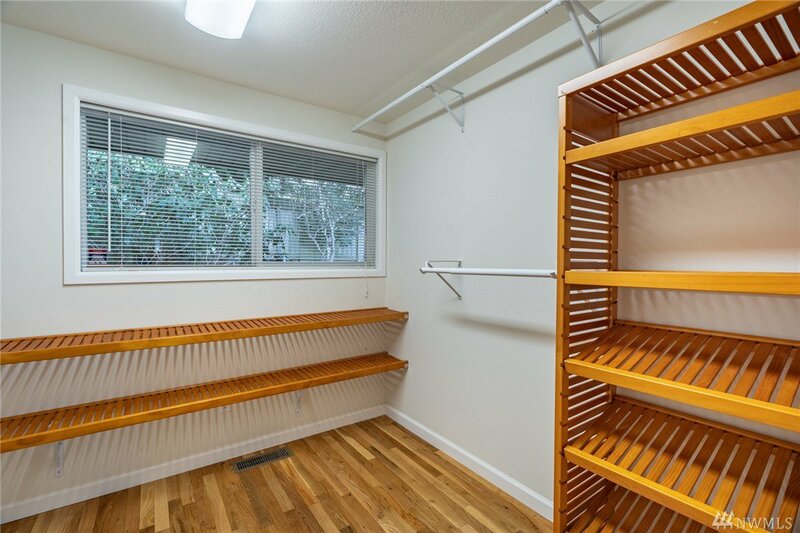 Updated windows, large garage & ample storage. 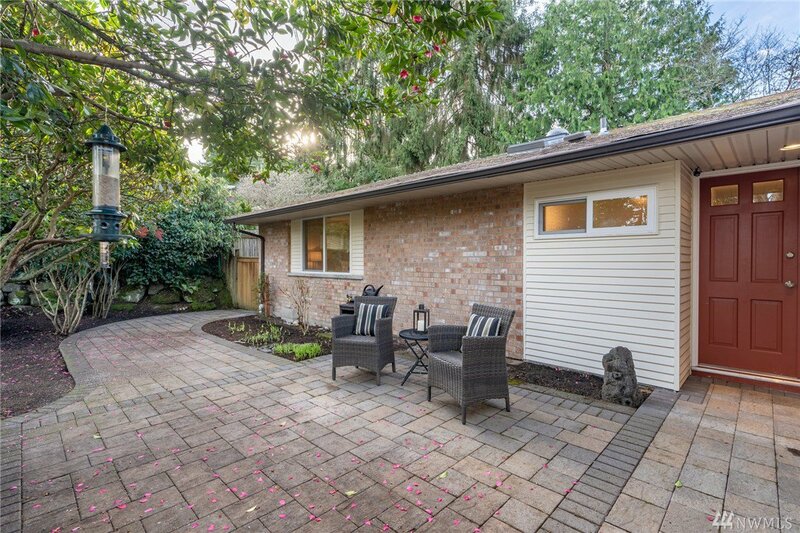 Large patio w/level, fenced yard. 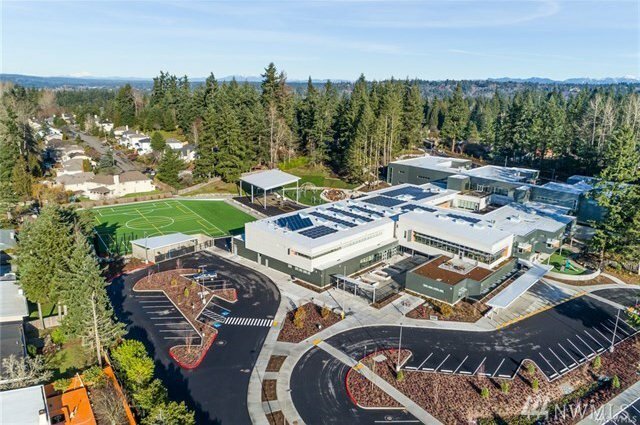 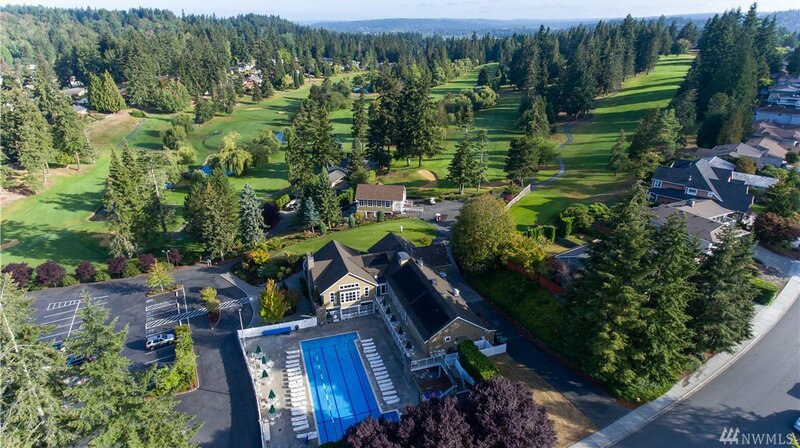 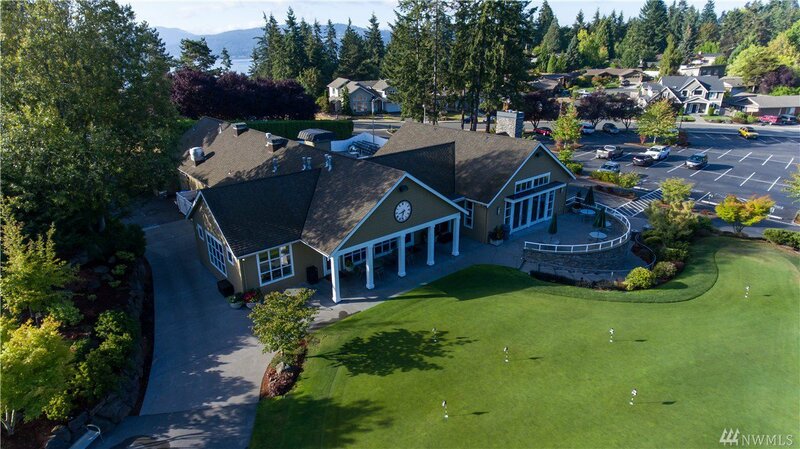 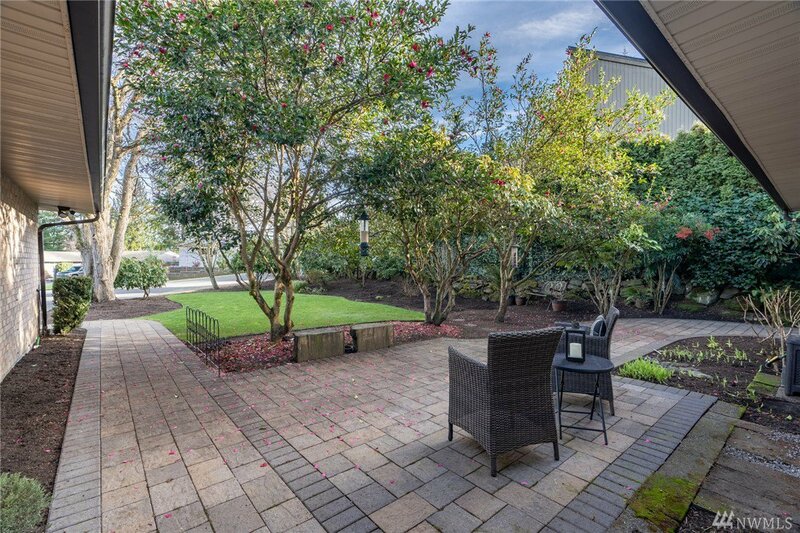 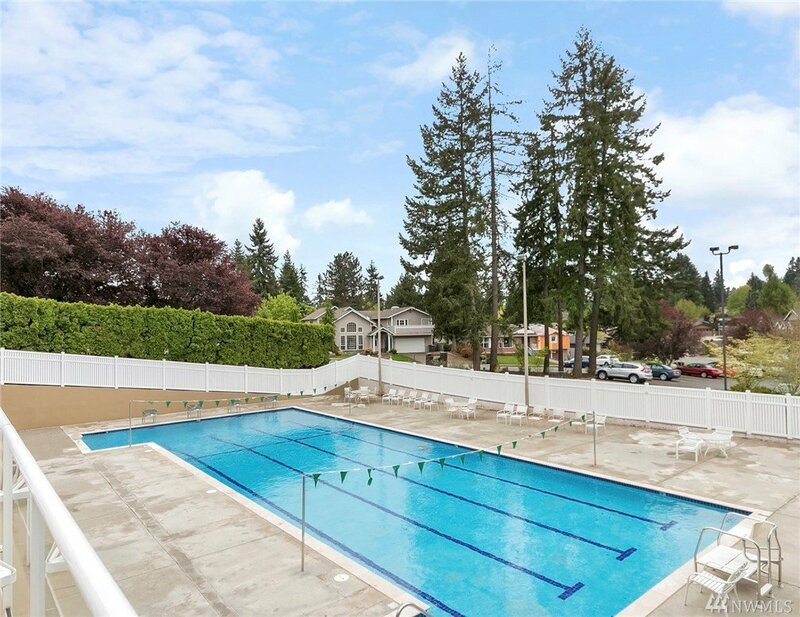 Golf, swim, tennis inc. Min to Microsoft, 520/I90, Bennett Elementary & Interlake High.